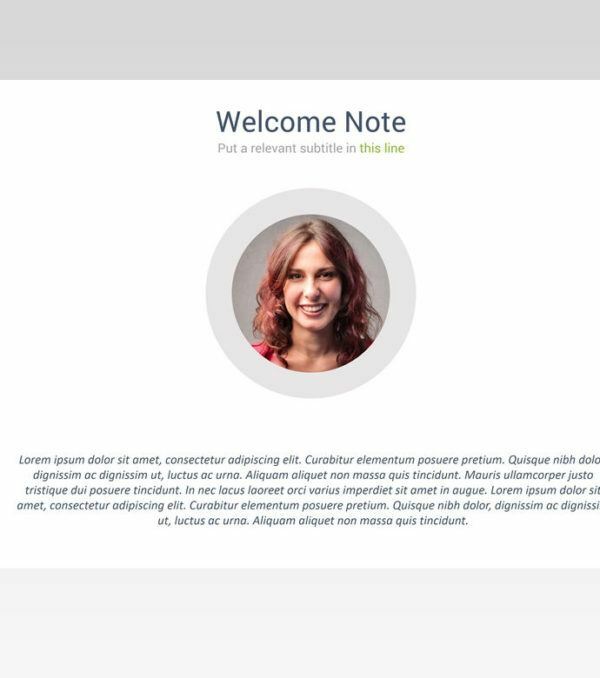 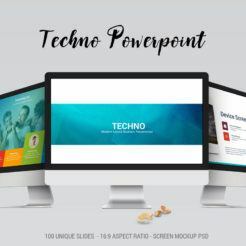 The Axio PowerPoint Presentation Template is a beautiful, clean, modern template suitable for any business situation. 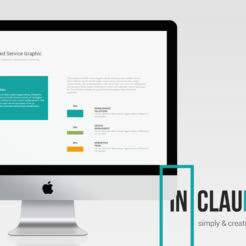 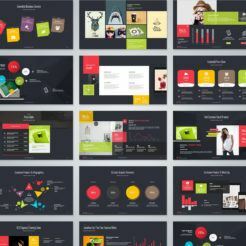 This template includes over 90 slides with amazing infographics, beautiful charts, modern graphic elements, and interactive and easily customizable maps. 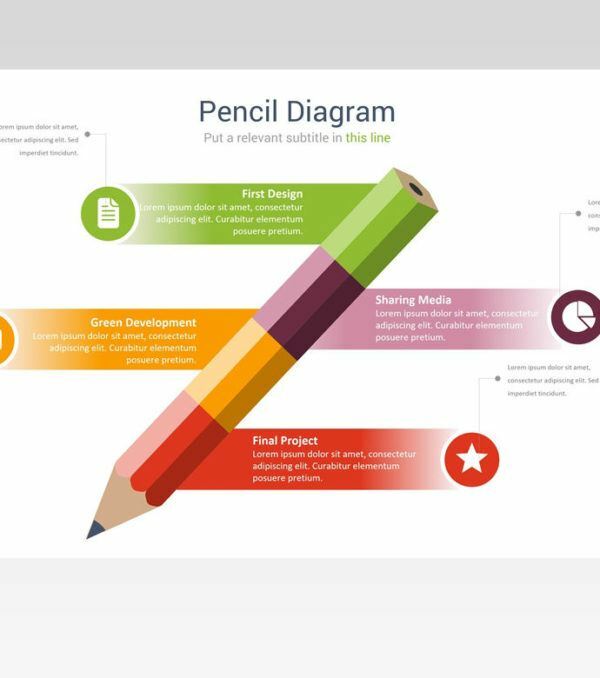 This template is incredibly versatile and can be used in many e-commerce and product marketing situations as well. 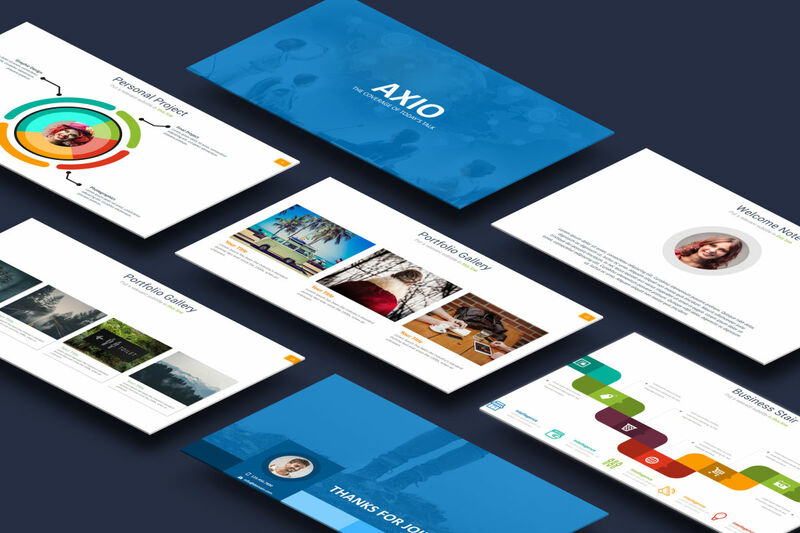 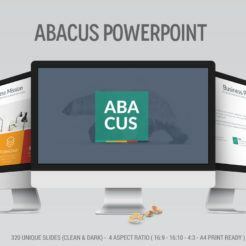 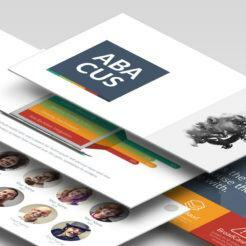 Build a captivating presentation today with the Axio PowerPoint template! 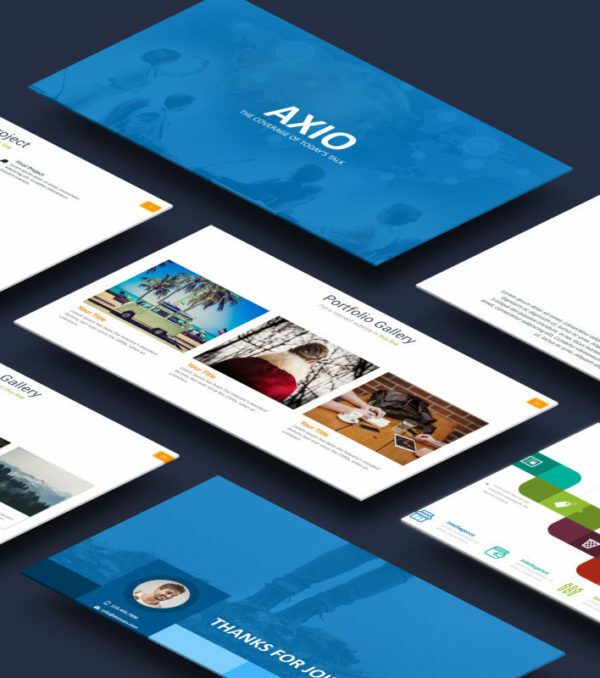 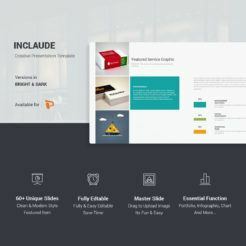 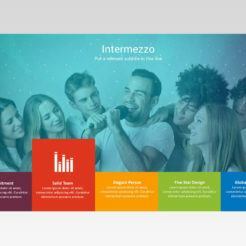 Axio is a clean, colorful, multi-purpose PowerPoint template that is suitable for any business, e-commerce, or product promotion purpose. 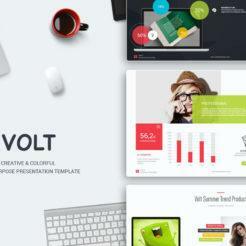 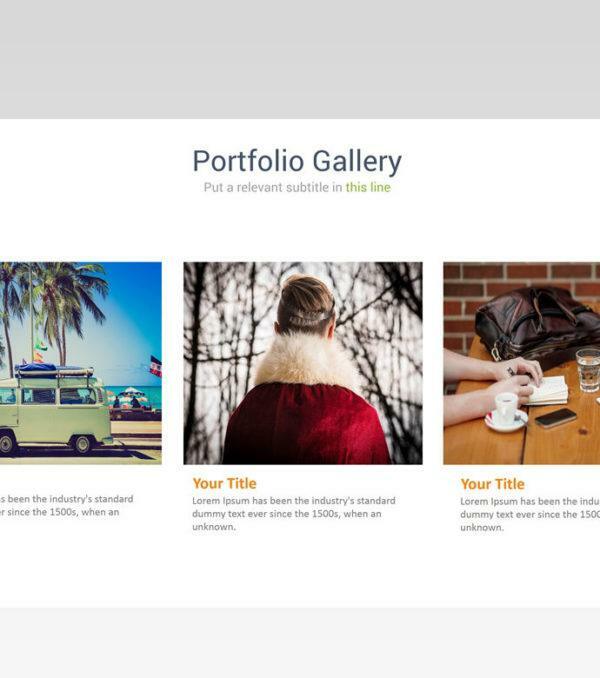 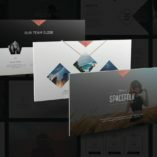 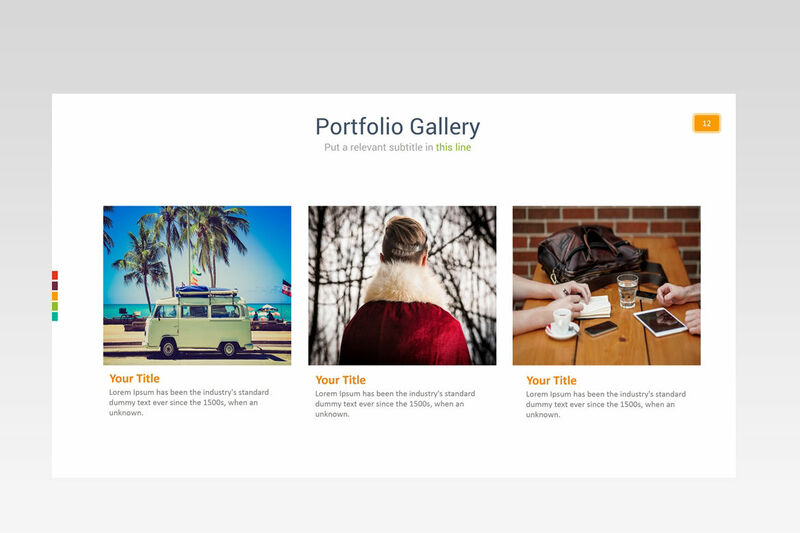 This template comes with over 90 slides in full HD with over 50 color themes! 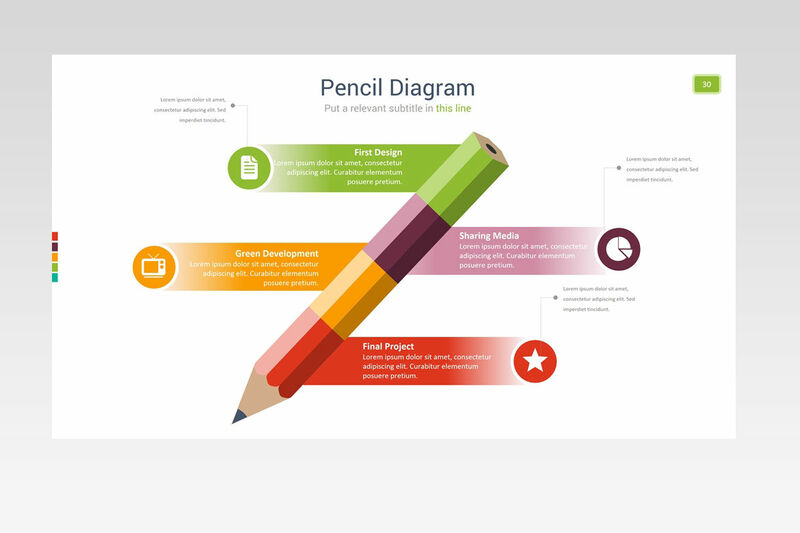 Beautiful and unique infographics, charts, and diagrams will help you get your point across and help you create a memorable presentation.